Beth began her NYC real estate career at the end of 2003 and a few months later closed her first sales transaction. Having spent 15 years in the housing marketplace, whether you are a seller, buyer, investor, developer or renter, she effectively and efficiently handles any real estate need. Now, in addition to her own business, Beth operates as the Head of Sales and Development for Bohemia Realty Group. Beth has taken the company's sales division and turned it into the only choice for Upper Manhattan and the Bronx. Not only is she creating the best rated team for customer experience, but the proof is in the numbers. Year to year growth has been exponential. In 2015 she led the team to over 60% growth and in 2016 saw volumes triple. 2017 was the most successful year to date with 65% growth from 2016 sales transactions. With a simple philosophy that she has dubbed couch karma, Beth and her team at Bohemia believe that no one engaged in a real estate transaction should ever question if they are getting the service they deserve from their brokerage. The business of real estate is the business of people. Fused with an expert level of knowledge in NYC real estate, loyalty, honesty and a fierce dedication to her work, she brings a refreshing approach to the real estate process. "Beth has helped multiple friends to find their homes in the city. Beth was wonderful and worked to find us an apartment that fit our budget without having to sacrifice bedroom size or location (and was better than we ever dreamed of getting!)." "Beth is one of the most honorable and diligent real estate professionals that I have met. She makes you feel that she is purchasing the home with you. She truly has your best interest at heart and puts every effort in finding you your dream home. I intend on keeping in touch with Beth on a personal level after the purchasing of my condo has been completed. She is a true Gem!" "Thank you so much. After a long search, we have a great apartment in Chelsea and our agent, Beth Gittleman stuck beside us the whole way. We had special requirements in mind when searching for an apartment and she took us to countless apartments in the middle of January. Her perseverance and positive attitude kept us going as we walked through near blizzard conditions to so many apartments day after day. We finally found OUR apartment and Beth remained at our side to negotiate with the landlord and complete all the necessary paperwork. Nothing would have happened without her knowledge and friendly demeanor. I tell all my associates about your agency and Beth and when they think the cost of an agent is unnecessary, I disagree. 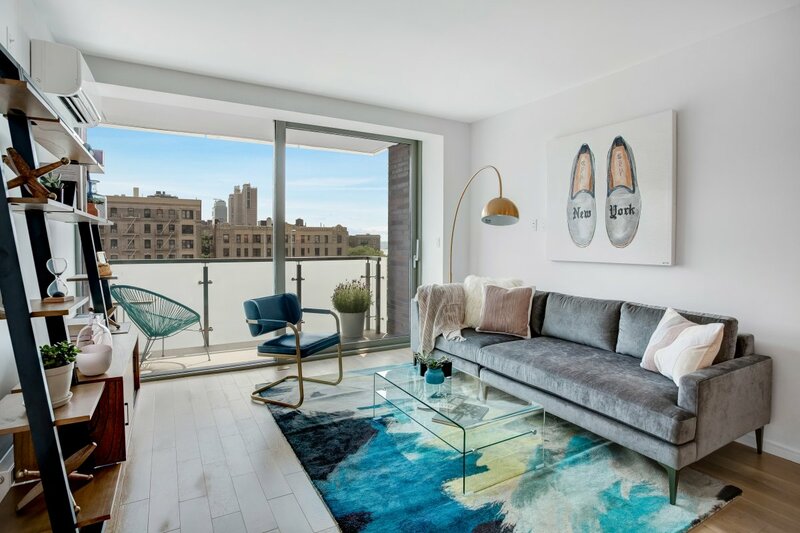 Besides her access to listings we would never have seen, her relationship with management companies and knowledge of our rights made the agency fee for a great apartment worth it. I hate to think where we might be living without her help. Thanks, Beth." "Beth helped me find exactly what I was looking for without having to compromise my qualifications of a perfect apartment." "I just wanted to drop you a note to say thank you for handling the sale of my apartment so quickly and effectively. You were very thorough and very professional every step of the way. You were always there for us when we had questions, and offered great advice about how to make the apartment look for open houses, and at what price to put it on the market. Your experience was vital when it came time to accept offers. I look forward to using you again in the future, and will refer you to all of my friends and acquaintances in the future. You were very easy to work with, and took all of the stress of buying/selling a home away." 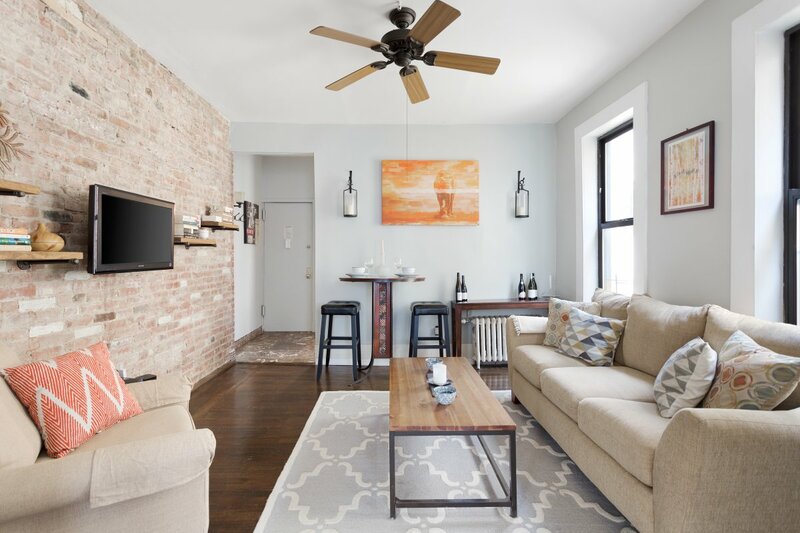 Beth dives into a few reasons on Brick Underground that now might be the time to sell in Upper Manhattan. Beth serves up some expert guidance for Brick Underground’s question of the week “Can I attend my closing via Facetime or Skype?" 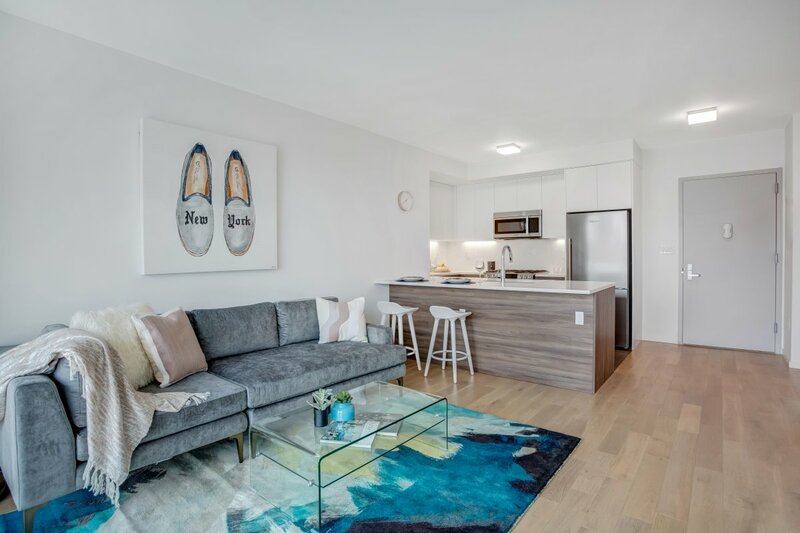 Beth lays out the top reasons you should be investing in Upper Manhattan right now via Brick Underground! Beth offers her expertise to Brick Underground for their question of the week “Why isn't my apartment selling—and should I get a new broker?" Beth gives her knowledge on the uptown sales market to Brick Underground for their article on 8 great reasons to move to Upper Manhattan! 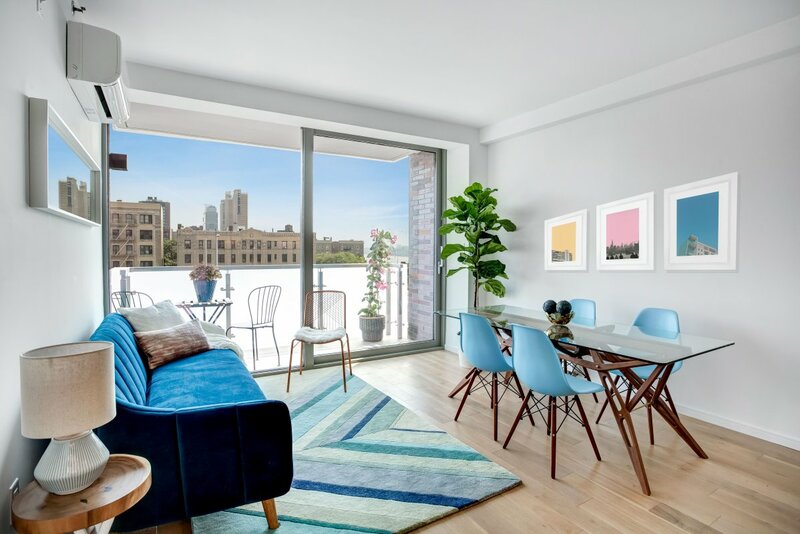 Beth provides DNAInfo with a guide for first-time homebuyers looking uptown! Beth is featured in this New York Times article on a mother and son's move to Upper Manhattan! Beth is featured in the August 2014 Edition of the Mann Report! 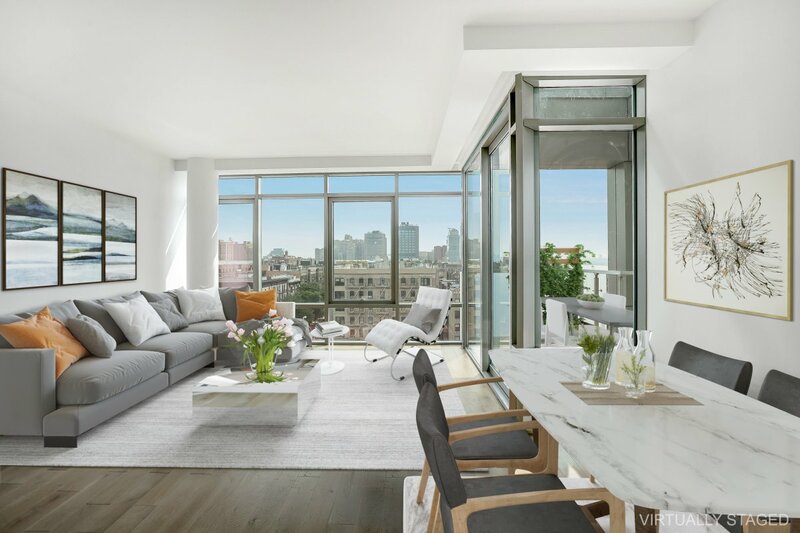 Beth lends her expertise to The Real Deal’s Residential Scoreboard with insight on the sales surge in Upper Manhattan! Amenities: Abundant Closets, Washer/Dryer More..